Long-time Manna customer, Gloucester County Habitat for Humanity, is treating its website to a new and improved habitat of its own. Manna Design Works is working with Habitat for Humanity to modernize its site, as well as to make it mobile friendly. The site’s new design includes a slideshow, news section, videos, and social sharing. Gloucester County Habitat for Humanity is a community-driven nonprofit organization that develops working partnerships with local businesses, churches, community groups and other individuals to successfully tackle a significant social problem—affordable, safe and decent housing for all. Since its founding in 1986, Gloucester County Habitat for Humanity has built over 24 single family homes in the local community. 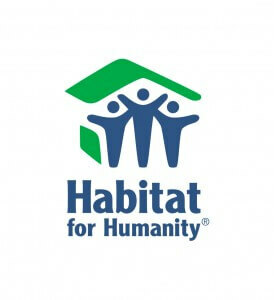 For more information, on Habitat for Humanity, click here. If you are looking for information on mobile-friendly website design, WordPress sites, or multi-media features, this post may be of interest to you.